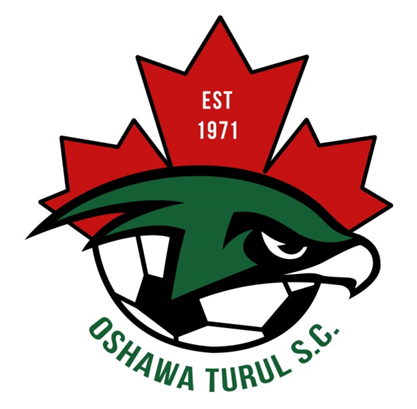 Updated Sunday March 19, 2017 by Oshawa Turul Soccer Club. On behalf of our colleagues at the Public Health Agency of Canada, Ontario Soccer is forwarding recent information about mumps outbreaks. There have been a number of reports of mumps outbreaks in sport and recreation environments in Canada in recent weeks, including Ontario. 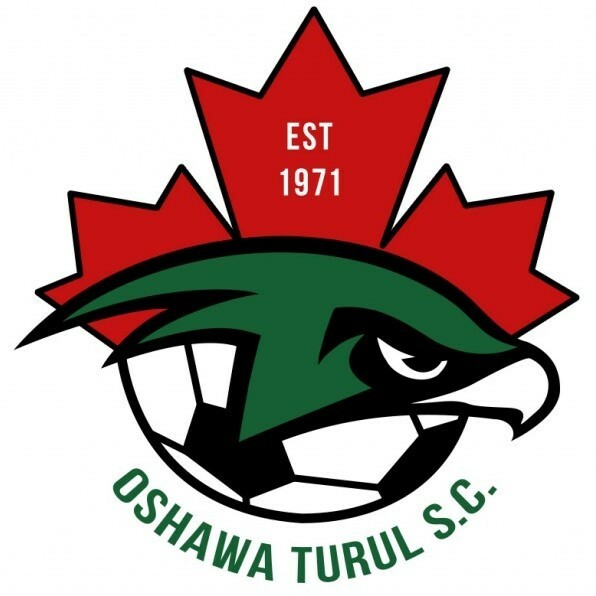 Ontario Soccer strongly encourages you to share this information with your membership as soon as possible. If you observe any cases of mumps linked to sporting events or teams, it is recommended that you notify the Medical Officer of Health for your jurisdiction. As you may know, mumps is a highly contagious infection that passes easily from person to person. The mumps vaccine is the best way to prevent becoming ill with the mumps. In Canada, vaccination against mumps is part of the routine childhood immunization programs in all provinces and territories. If you are unsure of your vaccination status, you should contact your health care provider or local public health unit. There is an urgent need to get these messages out as broadly and deeply as possible, as soon as possible. Thanks you for immediate attention to this matter. Please refer to the Public Health Agency of Canada website for more information.